Elon Musk says he has “verbal” government approval to build the world’s longest tunnel for an underground ultra-high-speed train line to transport passengers between New York and Washington DC in just 29 minutes. The train is known as hyperloop and it would make the 220-mile connection in 29 minutes, Musk says in a post on Twitter. A spokesperson for his new digging enterprise, called Boring Company, declined to give further information on the project. 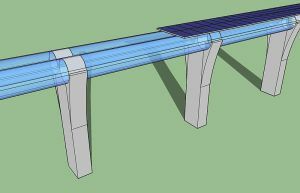 The hyperloop is a high-speed rail system that uses magnetic levitation and near-vacuum conditions. Musk outlined his plans for the system for the first time in a blog post and a 57-page PDF in 2013. People and cars will be transported inside aluminum pods traveling a speed of up to 800 miles per hour inside elevated tubes. Last year, Musk made a hyperloop test track near the headquarters of his rocket company SpaceX in Hawthorne, California, and hosted a competition for teams of students to race their vehicles. 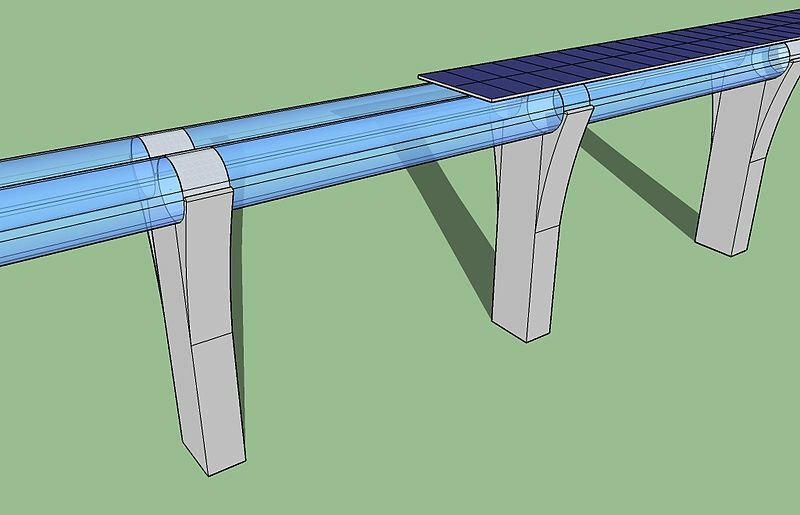 So far, no human has tried to ride in a hyperloop prototype. This entry was posted in Cars, New Technologies, Traffic and tagged new technology, transportation, vehicles. Bookmark the permalink.